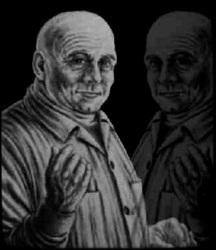 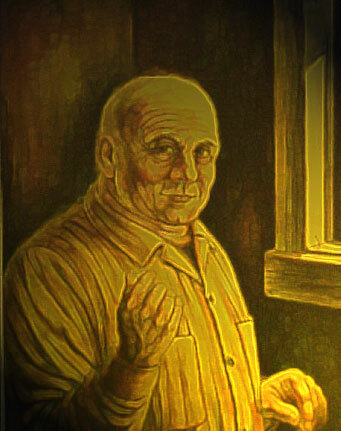 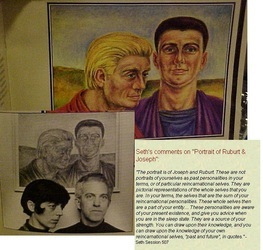 SETH... (pictured above), described himself as an, "energy personality essence no longer focused in physical matter." 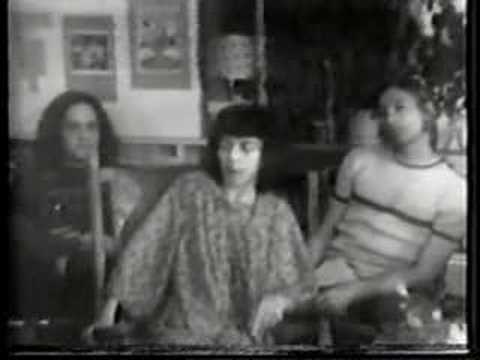 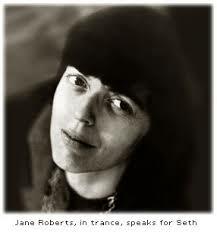 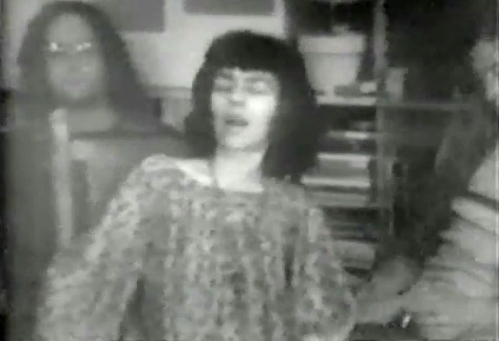 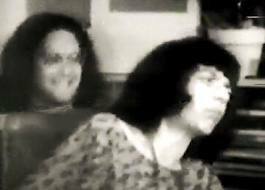 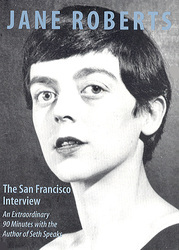 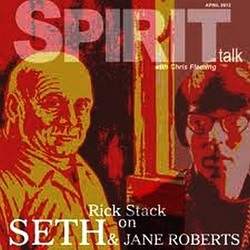 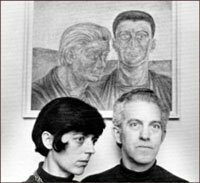 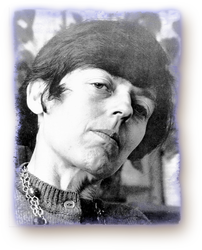 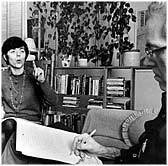 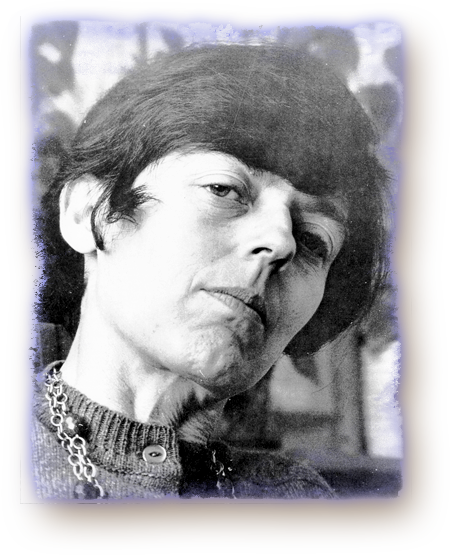 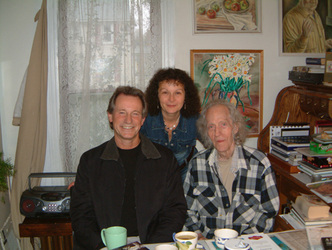 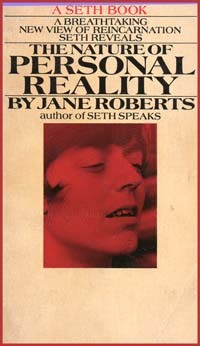 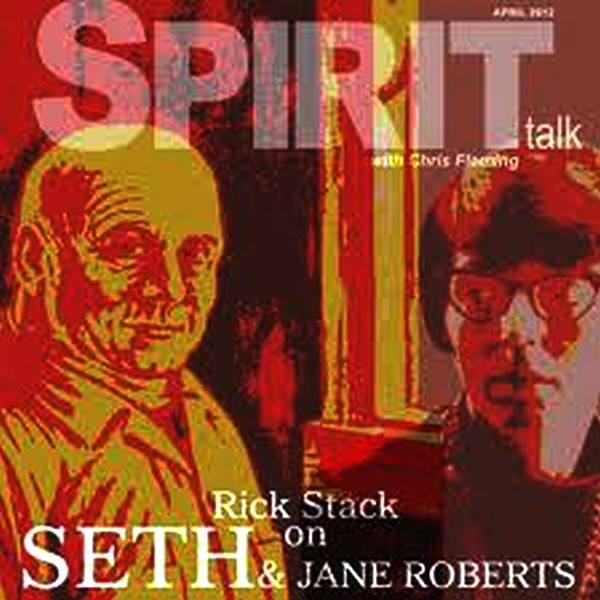 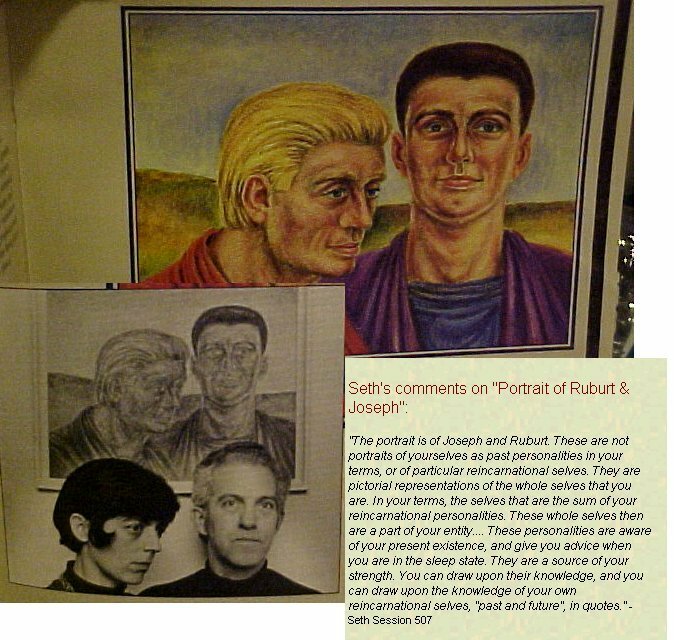 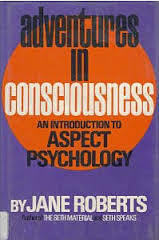 From 1963 to 1982, Seth spoke through American author and poet Jane Roberts, (left), dictating over 20 books which covered a wide range of esoteric subjects. 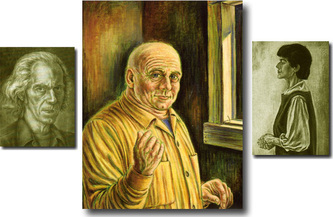 These books have sold well over seven million copies, and been translated into 11+ languages. 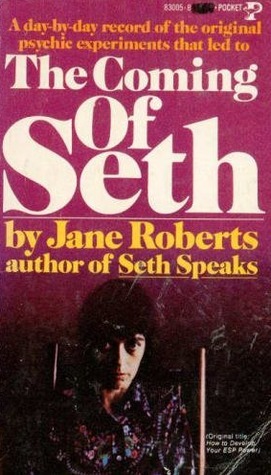 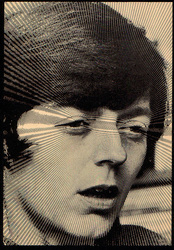 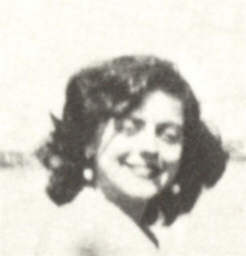 Jane's husband, Robert Butts, painstakingly recorded these unique dialogues in twice-weekly sessions, taken down using his own personal system of shorthand. 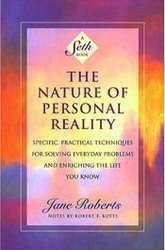 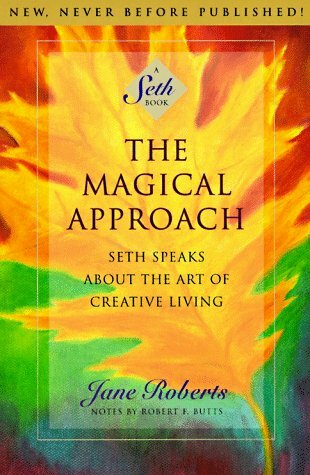 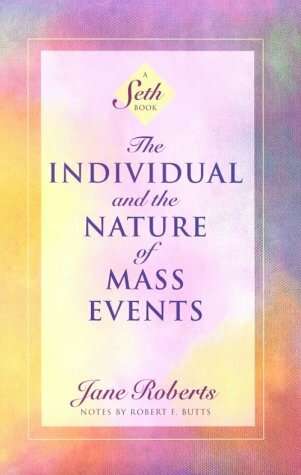 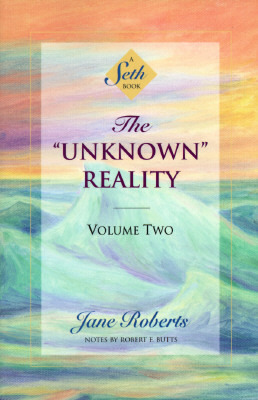 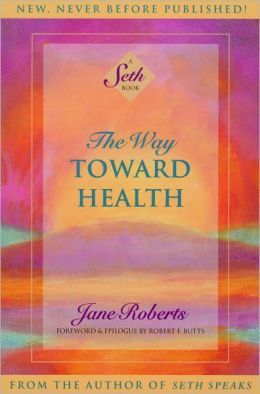 Seth’s clear-sighted extrapolations into the furthest reaches of human potential, the eternal validity of the soul, and the concept that we create our own reality according to our beliefs, have rippled out to affect the lives of people in every corner of the globe. 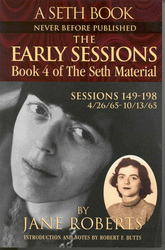 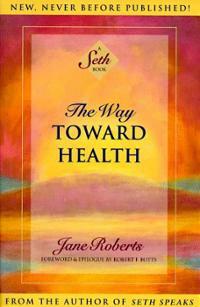 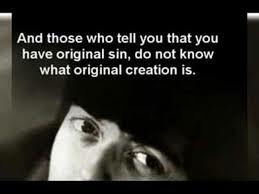 Seth’s voice clearly stands out as the one major force which led to the current New Age philosophical movement. 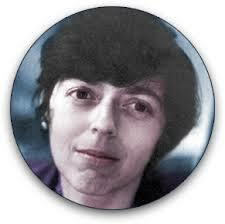 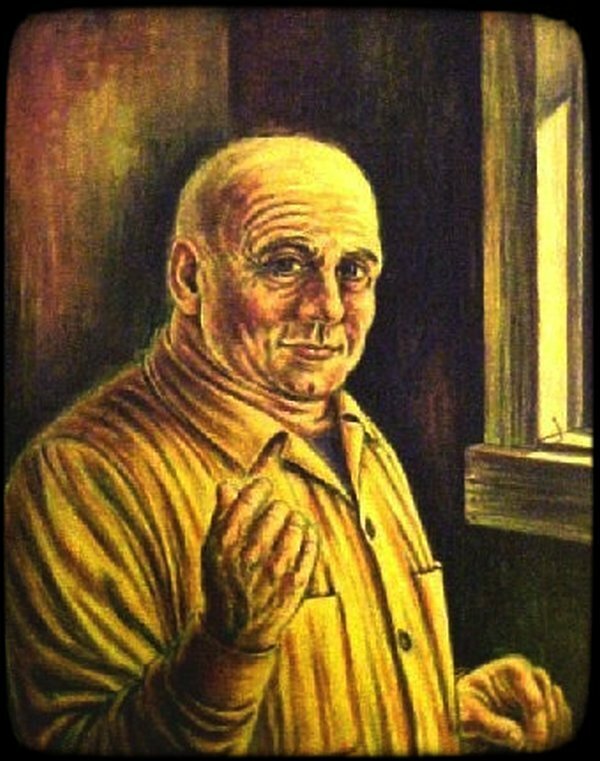 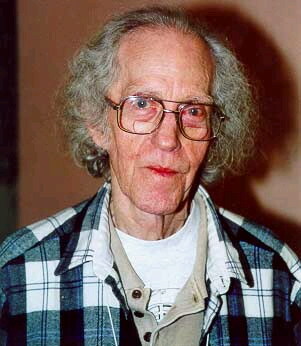 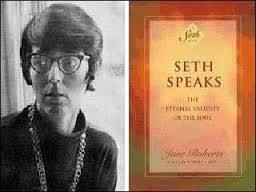 It is difficult, if not impossible, to overestimate Seth's contributions to the World of Esoteric Thought.